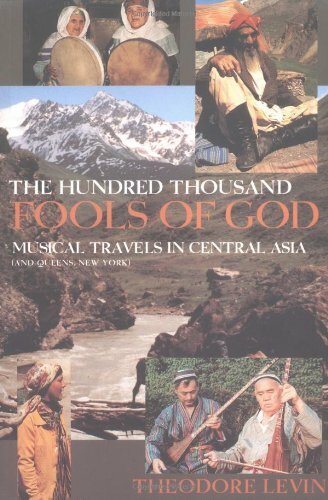 The Hundred Thousand Fools of God assembles a living musical and ethnographic map by highlighting the fate of traditions, beliefs, and social relationships in Muslim and Jewish Central Asian cultures during and after seventy years of Soviet rule. Theodore Levin evokes the spectacular physical and human geography of the area and weaves a rich ethnography of the life styles, values, and art of the musical performers. Photographs, maps, and an accompanying CD (featuring 24 on-site recordings) make The Hundred Thousand Fools of God a unique reading and listening experience.